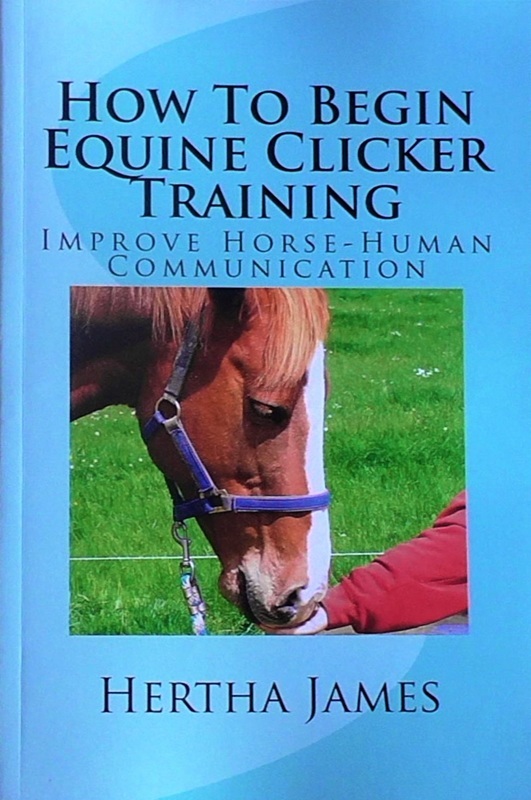 ﻿This book clearly outlines what is involved with clicker training horses. Positive reinforcement is explained and illustrated via links to free YouTube video clips. It contains eight detailed Training Plan outlines ready for use to set up education programs for individual horses.